Frederick D. Reese is a Legend. And although the acts throughout his life were incredibly courageous, his legacy of love for the next generation is what made him legendary to us. The first conversation we had with Dr. Reese was in the midst of a battle. The forces of racism and oppression had come knocking at our door trying to stop a youth movement to bring unity to Selma. It seemed so intense at the time. With people calling the local government and threatening to pull funding from our school if we didn’t stop. But Dr. Reese had withstood many battles of his own. From being a part of the Courageous Eight who compelled Dr. King to come to Selma, to leading his fellow teachers time and time again to the steps of the Dallas County Courthouse. Yet, here he was talking to us because he believed wholeheartedly that we mattered. And that a march led by youth, no matter how it seemed to others, was worth marching again. Months before, we had met with government officials to plan a unity dance with youth from all over Selma on the Edmund Pettus Bridge, where the infamous Bloody Sunday occurred in 1965. As the date came closer, the city government was under a lot of pressure to pull support. When they told us we could no longer host the dance because “you can always do the dance somewhere else”, it ignited a fire in everyone to protest the decision and march on the day we had planned to dance. But we needed guidance. And when we asked to meet with Dr. Reese, he gave us his full support. Not because we had done everything right, but because he believed our cause was right. Time and time again, he would invite us to teach the dance to kids at his church or talk to his members about the project. 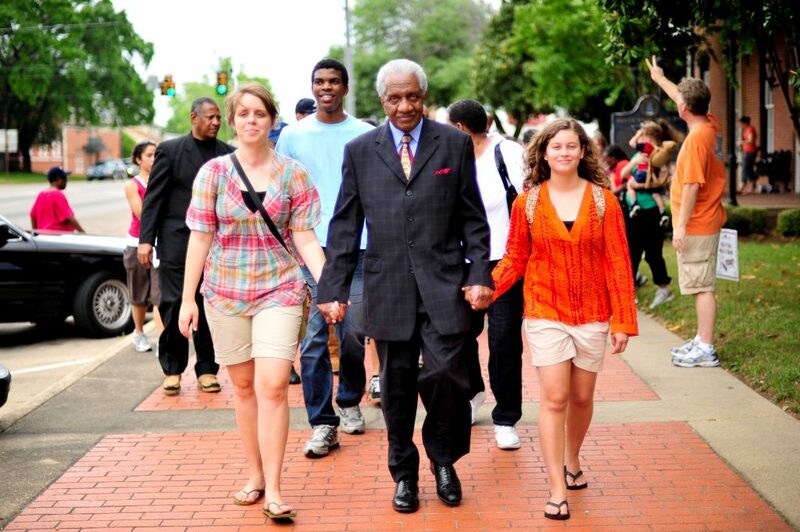 It was incredible to be walking in step with one of Selma’s greatest heroes, but also be so understood and welcomed. Dr. Reese, thank you for standing with us. For never turning a blind eye to injustice, no matter if that injustice took away the right to vote or the right to dance. You lived a legacy of love and we pray that we can carry that legacy forward for more generations. May you rest in glory. Ready for some “Real Talk” about Love? Love may be in the air for some right now, but there sure is a lot of other stuff in the air along with it! On this day that the calendar celebrates love, we wanted to share something our New Way trainers have been working on about how to walk in the kind of love that transforms us and powers world-changing movements. It’s deeper than (and outlasts) a gift of chocolate and flowers. This kind of love will offer a kind word and a soft heart toward someone who has hurt or misjudged you. It will seek to understand a person whose views make you want to hide them from your Facebook feed. It’s the kind of love and fire Dr. King said no fire hose could put out. This kind of love does what nothing else does: it frees you to be the best you and gives us all a chance at achieving healing and reconciliation. Our New Way trainers are working on a book with stories about their own daily journeys to walk this kind of love out. It includes the ways they’ve fallen on their faces as well as the ways they’ve learned to rise above their own internal struggles and contradictions to walk out the good things they believe in. Each story provides an opportunity for you, the reader, to reflect on one of King’s nonviolence principles as well as a challenge about how to implement that principle into your own life. Right now. Today. The full book will be available in April, but we want to give you a taste now because we really do believe that what the world needs right now is love, sweet love. I hope you’ll join me, Ronald, and Barak in this transformational journey in the nonviolence lifestyle. Download your free sample of our upcoming book HERE. The recent Women’s March on Washington was the latest in a long line of nonviolent demonstrations. Check out this video highlighting some of the most effective movements. “The time is always right to do what is right.” -Martin Luther King Jr. The times are changing and now, more than ever we need an opportunity to come together and support each other and organize for good. Join us in Atlanta, Georgia, January 5-7, 2017, for a New Way Summit. The $50 registration fee includes training, materials, snacks and beverages. Check out the agenda for the Summit Here and Register Here. Members of Orlando’s theatre company STUCK WITH LOVE by dressing as angels to block out protesters. On June 12, 2016, in Orlando, FL, a gunman killed 49 people and wounded 53 others inside of a gay nightclub. In the midst of the hateful spirit surrounding the deadliest mass shooting in modern United States history and the deadliest attack on LGBT individuals in US history, there are many people STICKING WITH LOVE and fighting these forces of evil with peace and nonviolence. One such example is the Orlando Angels – a group from Orlando’s theatre community who decided to block out hate with love. 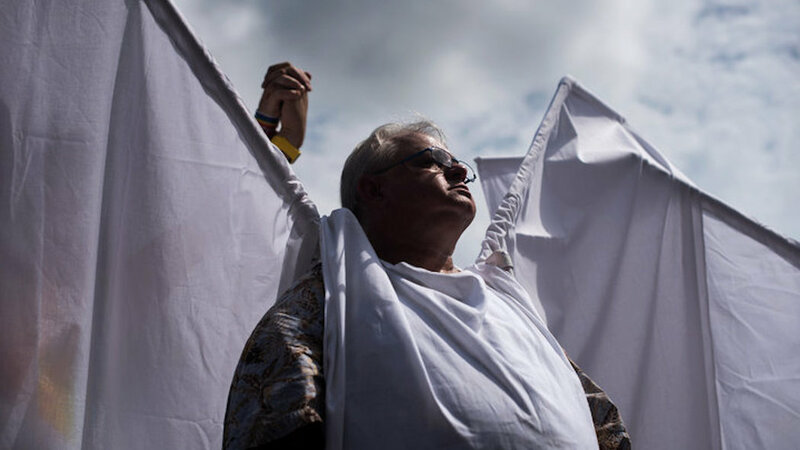 When the funeral of one of the shooting victims was being protested by the Westboro Baptist Church, a group considered a hate-group by the Southern Poverty Law Center, Orlando’s Shakespeare Theatre lead a group dressed as angels to stand in front of the protesters. With wings larger than the average human, they made it nearly impossible to see the hateful signs and acts of the Westboro Baptists from inside the funeral. Watch their nonviolent victory here! 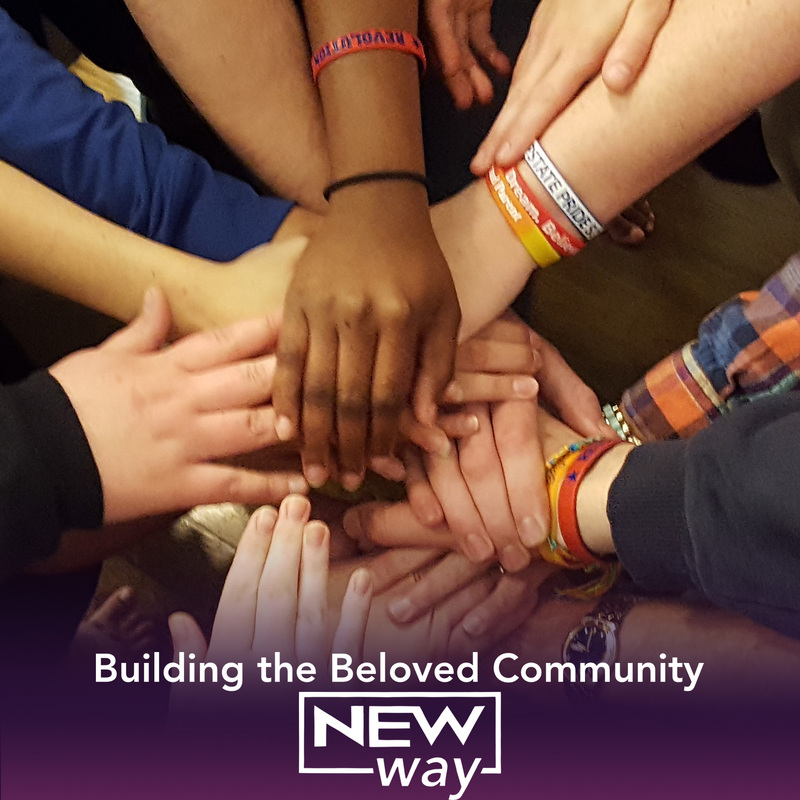 To learn more about how nonviolence and conflict reconciliation can impact your community, visit New Way’s website! 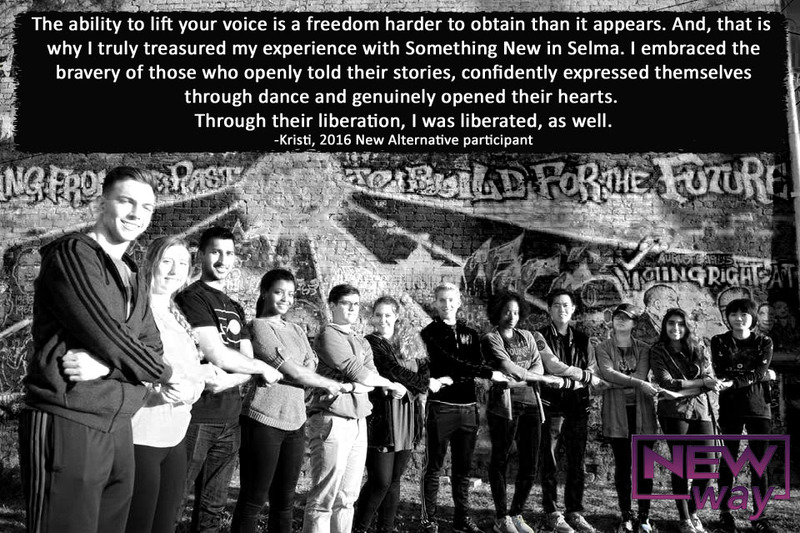 2016 New Alternative participant Kristi reflects on her time in Selma, how New Way and New Alternative have impacted her personally. 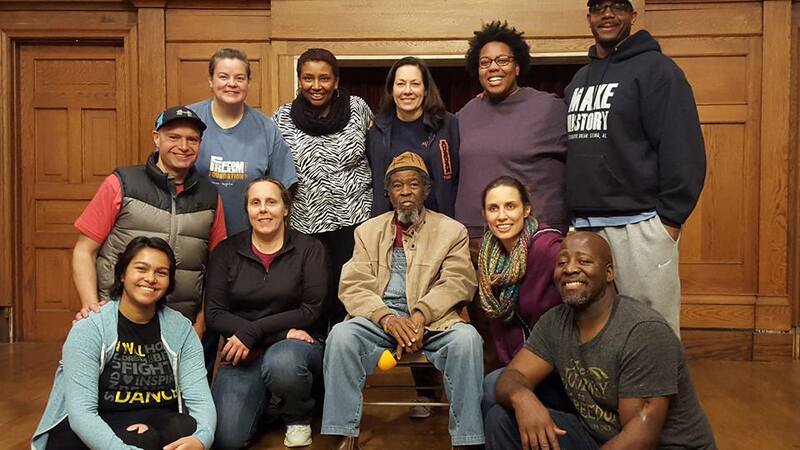 If you want to learn more about New Way Nonviolence and Conflict Reconciliation Training, please visit our website! 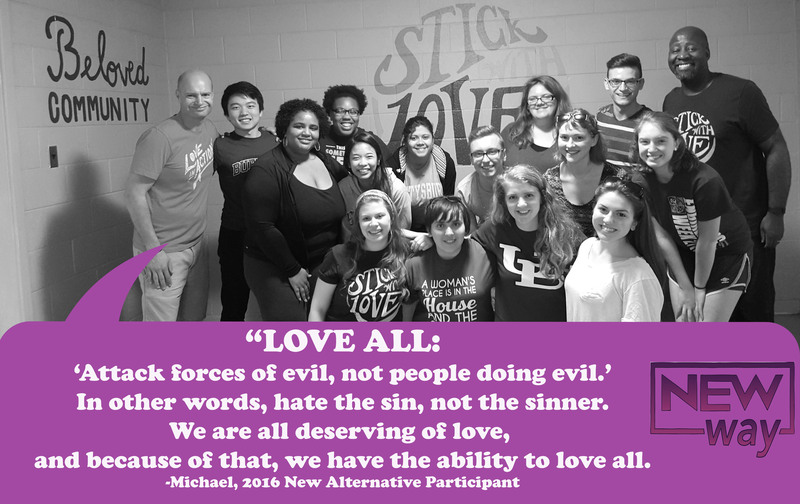 2016 New Alternative participant Michael participated New Way Nonviolence and Conflict Reconciliation Training during his time in Selma. He was trained by New Way Directors Ronald Smith and Barak Gibson and New Way Trainer Cherita. Principle #5: Avoid internal violence of the spirit as well as external, physical violence. The nonviolent attitude permeates all aspects of the campaign. It provides mirror type reflection of the reality of the condition to one’s opponent and the community at large. 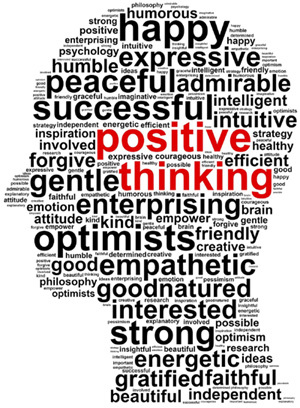 Specific activities must be designed to help maintain a high level of spirit and morale during a nonviolent campaign. “The nonviolent resistor not only avoids external, physical violence, but he avoids internal violence of spirit. He not only refuses to shoot his opponent, but he refuses to hate him. And he stands with understanding, goodwill at all times.” – Dr. Martin Luther King, Jr.